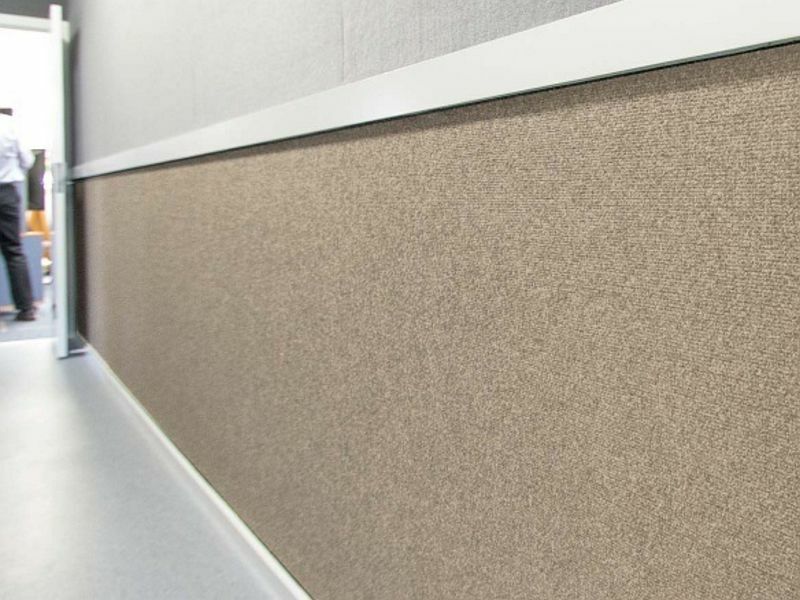 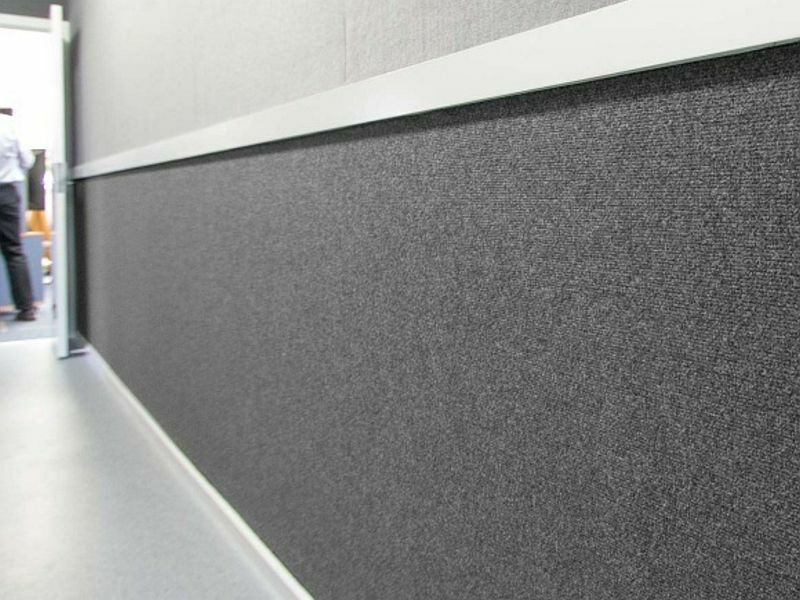 With recent changes to the building code around fire ratings, the industry has seen the need for a compliant carpet that can be used as a wall covering. Dado is a stylish and practical carpet range that is group 1 fire compliant, making it ideal for the education sector and general public spaces. Made from 100% polyester fibre, Dado is highly durable, stain resistant and easy to maintain. UV Stabilised and resistant to colour fade, Dado is a non-woven fabric that won’t zip or fray. 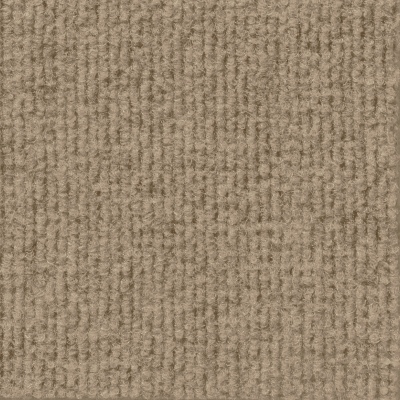 Autex has been a leading manufacturer of non-woven carpets for more than 40 years. 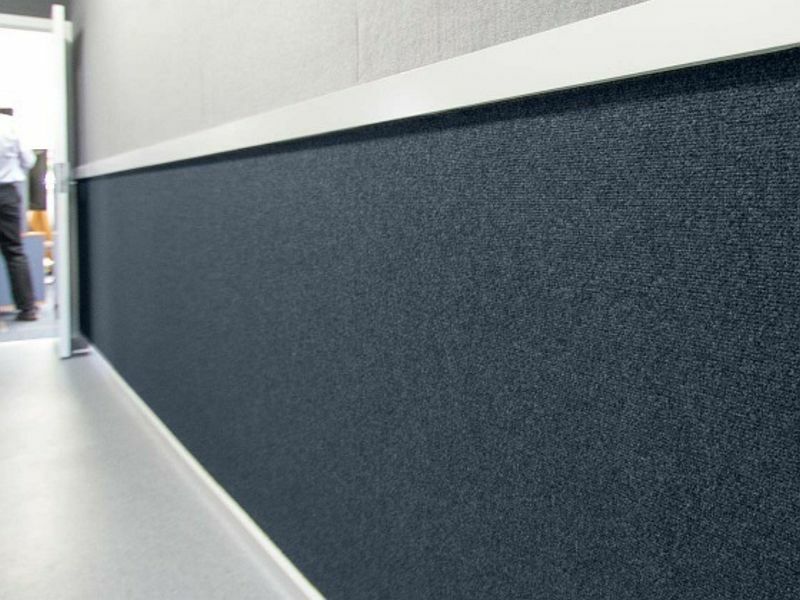 Dado, the most recent addition to the range, provides aesthetic appeal, acoustic benefit and serviceability for any commercial interior.